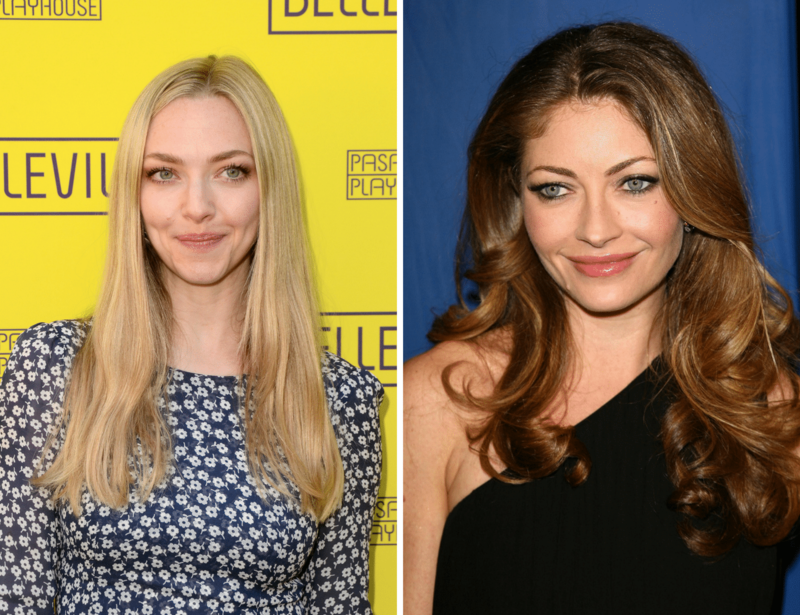 Rebecca Gayheart is fifteen years older than Amanda Seyfried and could easily be her older sister. They both have striking blue eyes and curly, wavy blonde hair. Gayheart, 47, is remembered as being Dylan’s wife on Beverly Hills 90210. She is separated from heartthrob Eric Dane from Grey’s Anatomy. They have two children together. Mamma Mia star, Amanda Seyfried, 32, is married to actor Thomas Sadoski and they just had a baby girl. 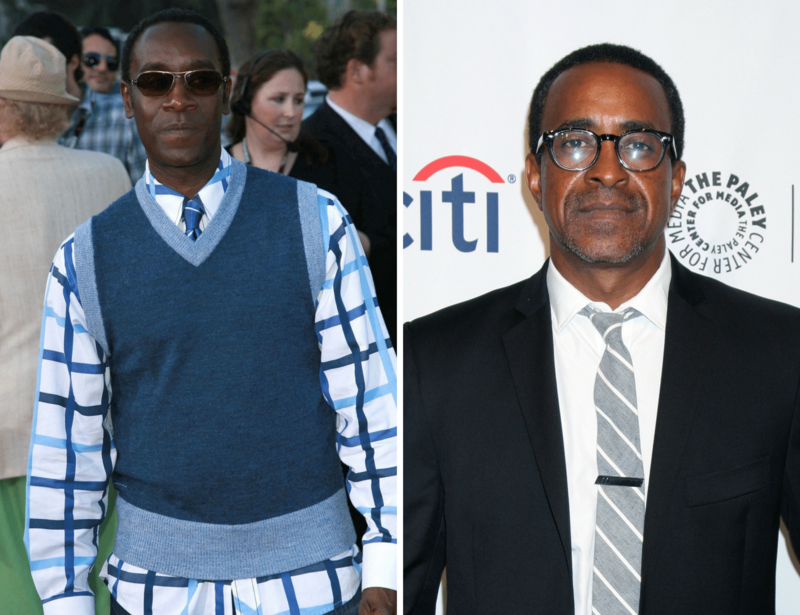 Actor Don Cheadle, 53, said he is constantly mistaken for fellow actor Tim Meadows. In an interview with TV host Craig Ferguson, he talked about being mistaken for Meadows, who is best known for his movie and television character, Leon Phelps, The Ladies’ Man. Cheadle recalled when he was on a flight, the attendant put two bottles of the cognac Courvoisier on his seat – the drink that Meadows’ character consistently enjoyed in the movie, The Ladies Man. Cheadle is known for his performances in Crash and Hotel Rwanda. He and his longtime girlfriend, Bridgid Coulter have two children. The 57-year-old Meadows is married with two children.